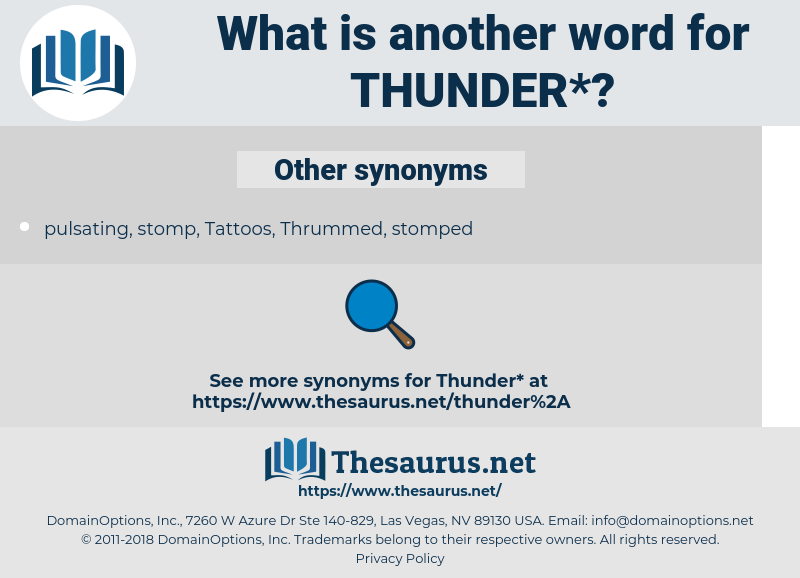 What is another word for thunder? To give out noisily or terribly. What in the name of thunder are you going to do? 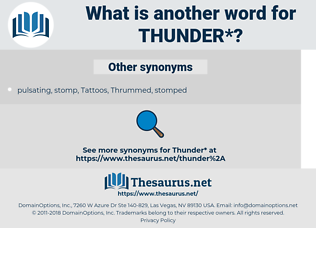 The thunder cut short the sentence.